In connection to our love of the outdoors, Alpine Distilling loves to recreate in the elements. When we started, we decided to donate a portion of the proceeds of Persistent Vodka to avalanche research and education. As a team, we enjoy everything that gets us into the open air. In the winter a favorite pastime among staff is touring the great Wasatch and Uinta mountain ranges. The local community enjoys getting outside as much as we do and we are happy to support avalanche research and education to help create a stronger and safer community. We donate a portion of the proceeds from the sales of Preserve Liqueur to support Swaner’s mission of “Preserve, Educate Nurture”. We hope to inspire in the youth a love of their surrounds and an appreciation of the delicacy of nature. Stay tuned to our social media and events calendar to see upcoming collaborative events. 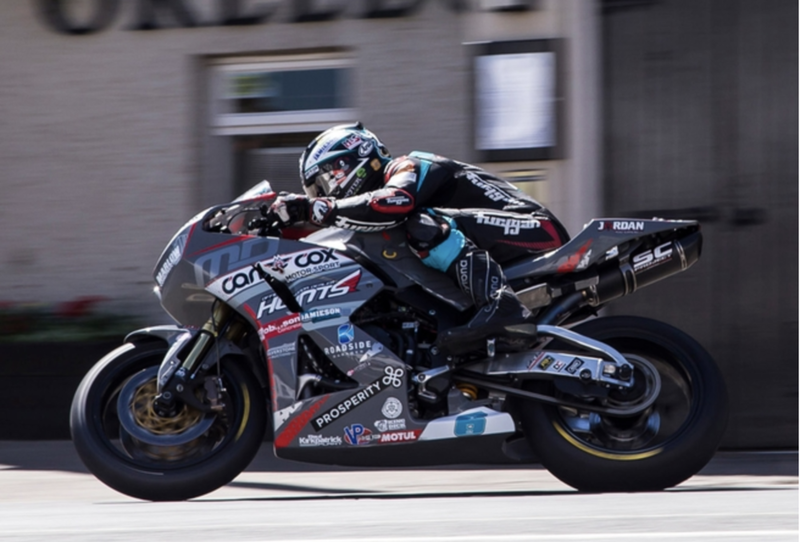 In 2018, Alpine Distilling sponsored Michael Dunlop at the Isle of Man TT for the Supersport Race 1. Michael WON the race - bringing our Sego Lily Logo across the finish line in a record 129.197mph! On Park City’s largest fundraising day of the year, Live PC Give PC, we donate a portion of the proceeds on all products from the retail space to Recycle UT. They are doing phenomenal work in raising awareness for planet earth and teaching the community the proper ways to recycle. We are a Green Business at Alpine Distilling and are proud to support the ever-growing demand for a cleaner homestead.